Finance, even in its most high-tech formulations, is rooted in ecological systems. A high-frequency trading hedge fund, for example, relies on electricity created by burning fossillised organic matter. It relies on employees, surviving via agricultural systems. 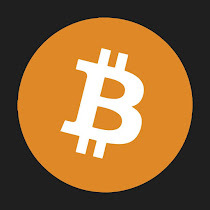 It trades in company shares, given value by the actions of those companies’ employees using assets (like computers and telecommunications systems) that are all dependent (at some level) on mining, forestry, and other extractive industries. The financial system has been a net drain on ecological systems though. Finance involves steering economic energy – symbolised in money – in an attempt to generate a yield over time. For example, investors may steer money via financial instruments like shares and bonds into economic activities, and attempt to extract returns in the form of dividends and interest. They aim to extract the highest short-term yield, from the minimum amount of expenditure, preferably at the lowest possible levels of risk. Permaculture is a body of thought that attempts to build ecological dynamics into design. A permacultural designer entirely understands the idea of obtaining a yield from the earth by investing time and energy, but the key difference is that they attempt to do so without undermining ecological balance. The focus is on mutualistic integration with ecologies, acting in accordance with natural regenerative processes rather than parasitically exploiting them. So can we use permacultural principles to design financial instruments and institutions? A classic example of a parasitic financial institution is a payday lender. The payday loan company is fixated with the short-term risks presented by a vulnerable borrower, and exploits that by demanding the highest possible interest rate from them. In so doing they further exhaust the community around them and increase deprivation. It’s akin to overfishing an already fragile river system, thereby further disrupting the ecological balance. The permacultural designer, whether they are looking at fisheries or financial inclusion, will seek instead to build up the productive potential of the overall system. A permacultural financier thus looks to strengthen vulnerable borrowers, working with them to improve their credit-worthiness. The Permaculture Credit Union in Santa Fe is one such example of a regenerative financial institution. 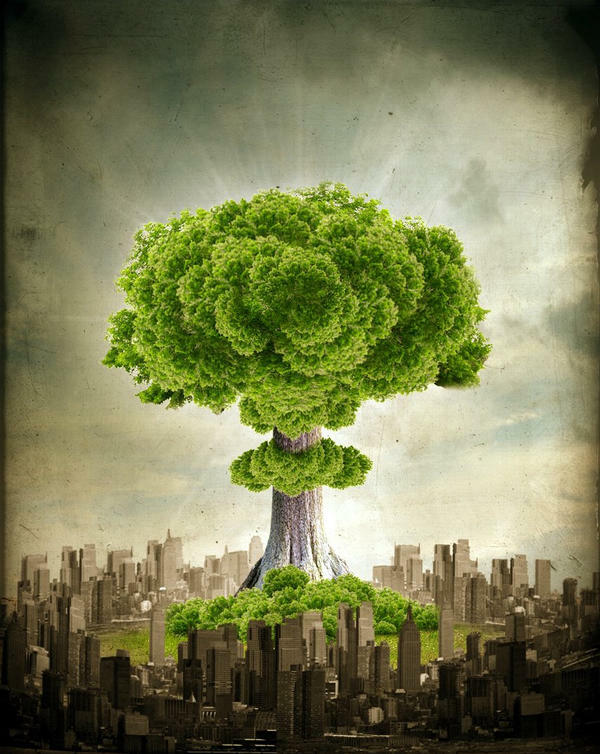 If we think in terms of economic energy, they aim to cultivate long-term energy balance, rather than extracting maximum short-term energy before collapse. But how do we get to a point of designing such systems? Anyone familiar with permaculture knows that it has 12 principles of design. The first, and perhaps most important, principle is ‘observe and interact’. Mainstream financial institutions such as large banks pay little attention to the cultural nuances of the communities they descend upon, and their designers certainly do not interact with such communities in any meaningful sense. They offer standardised products and services, no matter where they are, and in areas where these don’t work, the banks are simply not found (known as ‘financial exclusion’). Alternative finance practitioners need to be attuned to the needs of their environment. I recently held a workshop at Shambala Festival where we explored the idea of building a pop-up currency for the duration of the festival. 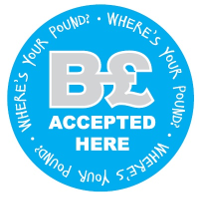 Several participants suggested we create something like the Brixton Pound, a local currency used for commerce in South London. The point of the Brixton Pound though, is to harness economic energy that would otherwise flow out of Brixton. The economic ecosystem of Shambala Festival, unlike Brixton, is already inherently local, so there is minimal need to introduce such a currency into that environment. To build something more interesting requires a much deeper observation of why people are at the festival (it’s not for commerce, for example), and how a different system of exchange might add a new dimension to that experience. In anthropological terms, we might call this as ‘participant observation’, where you engage in slow observation and interaction with a particular cultural environment to experience the nuances. Through this process one can begin to get a feel for how a more integrated, inclusive, and interactive system can be built. A key problem in modern finance is just how disconnected people feel from it. Consider the average high-street bank. The people standing in the queue or using the ATM often appear utterly disconnected from the process. They often don’t know where the money comes from, or where it goes to. By contrast, a simple peer-to-peer lending platform like Abundance Generation – which allows you to lend directly to renewable energy projects – has reconnection embedded into its design. Permaculturists are intensely interested by the flows of energy within and between different ecological zones and how to balance it. For example, in agricultural design, they’re thinking about how the household interacts with the immediate garden, and how the garden interacts with the zone of semi-wilderness beyond. They’re seeking synergies between the diverse components. This fostering of diversity is fundamental for building resilience (not having ‘all one’s eggs in one basket’), but the interrelations between diverse parts is also viewed as a source of creativity. The mainstream financial sector is the ultimate monoculture. Not only is it not resilient, but it’s also not very creative or responsive to change. The banking sector is generally only good at one thing: extracting short-term profit whilst concentrating power in a single set of large institutions. What we rather need is something akin to an ‘open source’ financial movement, where that power is spread out to networks of smaller institutions, where access to financial services is widened, and where the means of producing financial services is extended to people who previously had little input. Local banking is one important element of this ethos, but we also catch glimpses of it in the array of niche crowdfunding platforms that have emerged, offering financing opportunities to projects that most banks would ignore. At the core of permaculture is holism. Much mainstream thought encourages people to box aspects of their lives into intellectual silos, like ‘my economic life’ and ‘my political life’. That’s a terrible way to start a design process, because it ignores the inherently multifaceted nature of all our actions, and that we are always balancing various objectives and values. For example, a large national currency may be very efficient for exchange, but that very same efficiency can act to atomise individuals by weakening the ties of trust that would otherwise be required for exchange. Thus, rather than seeking to design for single, specialised and segregated uses (maximising a particular outcome), a permacultural designer seeks out holistic optimisation: For example, how does one create a currency that achieves efficiency without alienating people from one another? Can a local currency like the Bristol Pound blend the efficiency of mobile payment with the goal of energising local community exchange? Very importantly, holism also involves integrating yourself into the design process, rather than imagining yourself as an objective outsider. Activists taking on the financial sector spend much time pitching themselves against the system, but frequently take little time to see how they personally form part of it. Have you ever wondered how the mainstream financial sector imprints itself and replicates itself in your own thoughts about exchange, and in the language you use? Much of the power of the financial system is predicated on people unconsciously deferring power to it without realising it. True holism, and the key to unveiling the hidden design principles in existing systems, is as much about observing yourself as it is about observing Canary Wharf. Think about it next time you take the note out of your wallet. So how does the aspiring permacultural designer start making their visions a reality in the financial sector? After all, if you're surrounded by a monoculture it's hard to seed new ideas. It's helpful in this context to take inspiration from the guerilla gardening movement, and in particular their technique of seedbombing. 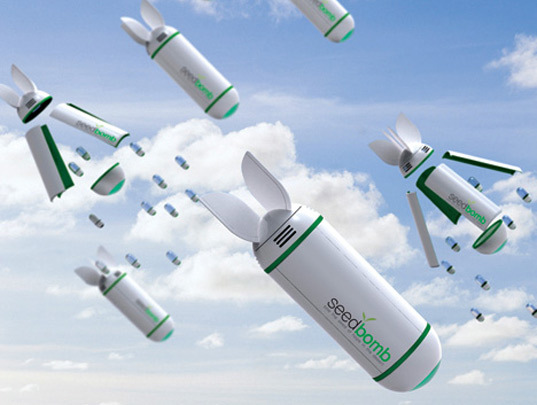 Seedbombing is the act of chucking compressed bundles of seeds into rigidly controlled gardens. Most of the seeds don't make it, but it's fun to try, and what's more, every now and again one actually establishes an outpost for itself. Using this as an analogy for economic change, we need to constantly create portfolios of alternatives and throw them into society, learning from what works and what doesn't. That's how great institutions like Ecology Building Society got started - a group of people with an idea went ahead and just did it. These solutions are often small, but that's the point. We don't want to replace one monoculture with another monoculture. The ideal is to create a rich, responsive jungle of creative and resilient services, rooted into the reality of their local context.